AeroMat Pilates Yoga Balls with Handles are easy to grab on to and effective for weighted exercising. 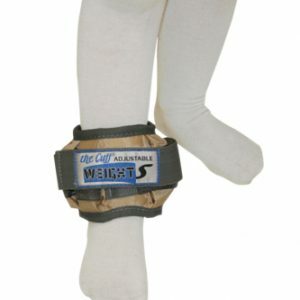 they are small, weight balls with adjustable, self-secure strap. 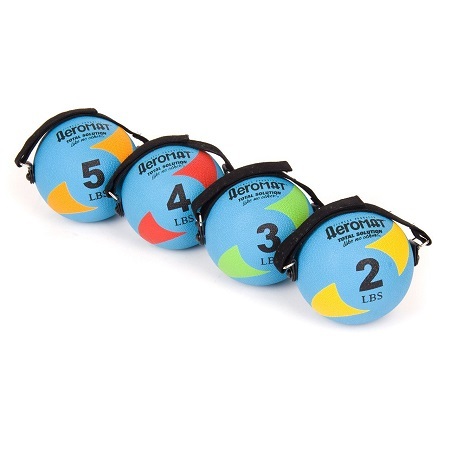 The AeroMat Soft Weighted Ball with Handles has a textured rubber surface with a black velcro strap that allows for ease in use and a great gripping surface. They are soft weights and flexible. Provides versatile resistance training for muscle toning. 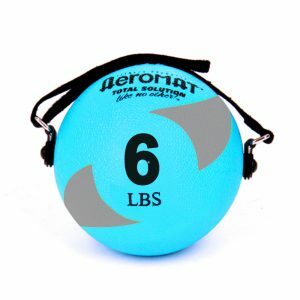 AeroMat Soft Weighted Balls with Handles are great for pilates and yoga and work well with your exercise ball exercises. All balls are approximately 4.5” in diameter and fit perfectly in palm. 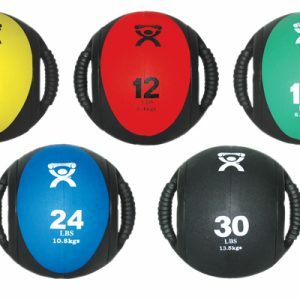 AeroMat Pilates Balls with Handles come in color coded weights from 3-6 lbs. Not intended for throwing or slamming. Durable construction, long-lasting materials. 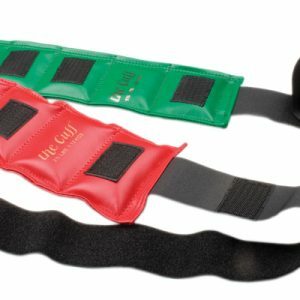 Perfect weights and size for Pilates and Yoga exercising. Warranty is at the manufacturer’s discretion.